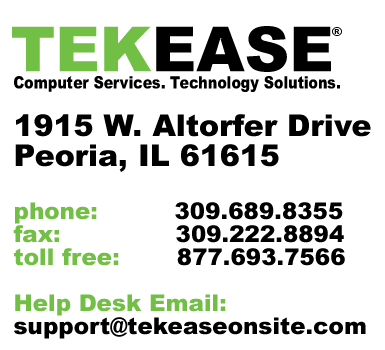 Want a custom Comcast Business quote for your business? 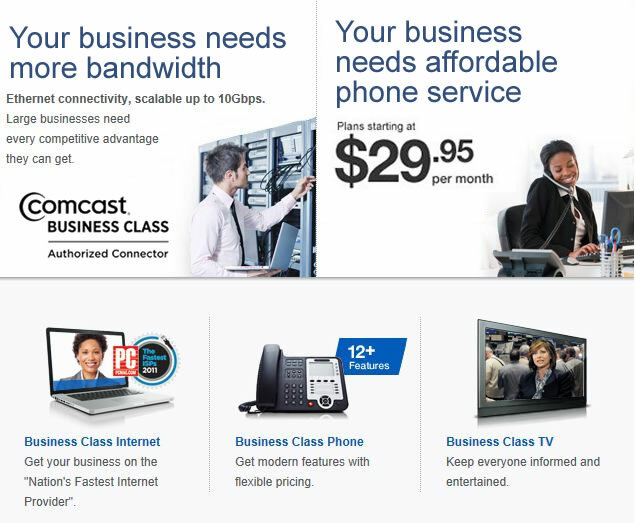 Simply fill out the form below or give us a call at 309.689.8355 to discuss the benefits of Comcast Business Class. Please tell us what Comcast business services you are interested in.